AIPEU P3 CHQ: RECEPTION TO COM. M. KRISHNAN, SECRETARY GENERAL, NFPE/CONFEDERATION AT TRIVANDRUM ON 18.09.2014. COM. PINARAYI VIJAYAN, EX-MINISTER & STATE SECRETARY OF CPI (M) HANDLING OVER THE MOMENTO. RECEPTION TO COM. M. KRISHNAN, SECRETARY GENERAL, NFPE/CONFEDERATION AT TRIVANDRUM ON 18.09.2014. COM. 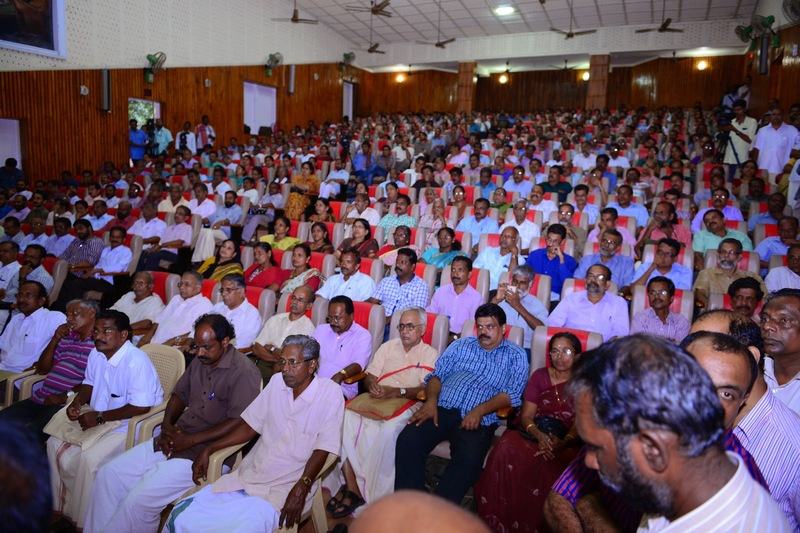 PINARAYI VIJAYAN, EX-MINISTER & STATE SECRETARY OF CPI (M) HANDLING OVER THE MOMENTO. Com. A. Sampath, MP, Com. Anathalavattom Anandan, State President, CITU, Com. Kadakampally Surendran, Ex-MLA, Com. P. Karunakaran, MP, Com. V. Sivankutty, MLA, Mrs. K. Sarojini w/o M. Krishnan are seen in the photo. Com. K. V. Sridharan, Ex-General Secretary, P3, Com. R. Sivannaryana, President P3 CHQ, Com. N. Subramanian, Offg. General Secretary, P-3 CHQ, Com. P. Panduranga Rao, General Secretary, AIPEU-GDS (NFPE), Com. Humayun, Ex-All India President, P4 also attended the meeting.